Fancy a bit of brown Suede? We do! 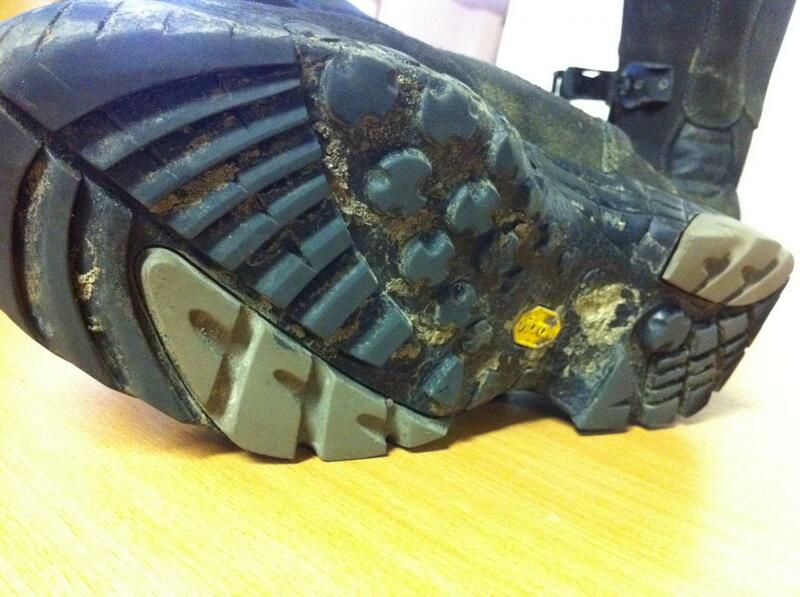 How waterproof are these boots? Well at the end of a days off-roading the best way to get them clean is with the jetwash and the inner stays dry, that’s how waterproof. They are sturdy too, the internal injection moulded plastic protectors line the whole leg and ankle section. 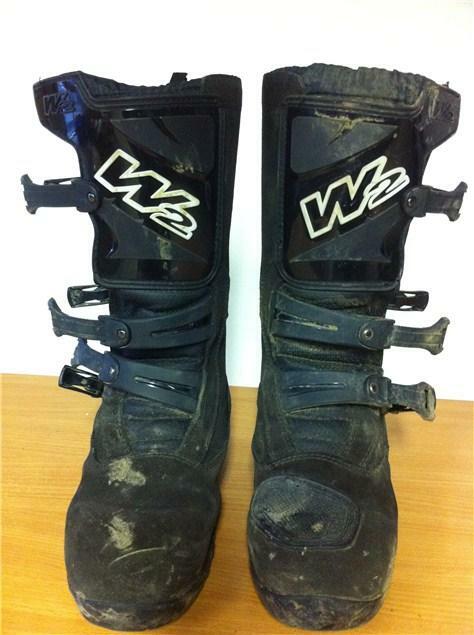 Whilst being suportive they are not as restrictive as dedicated motocross boots can be. They can be worn on pretty much any type of bike. 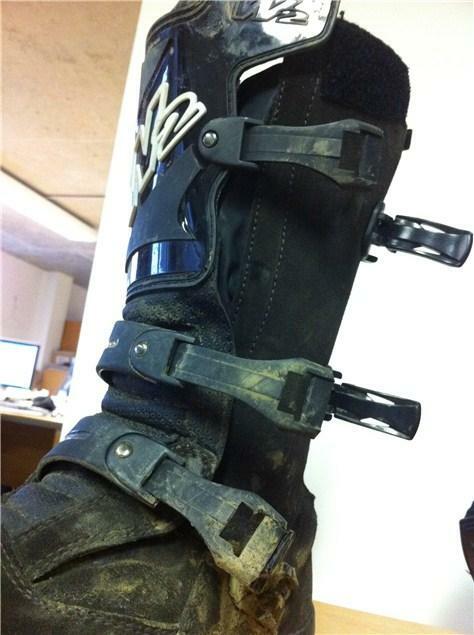 The inside leg section is tactically designed to be smooth so that you don’t tag your boots on the bike. Hassle free plastic buckles are out of the way whilst being quick and easy to fasten. The sole has a thick rubber tread which have proven to be super grippy in any depth of mud. You wont find them to be particularly warm for longer than an hours ride so, a thick pair of socks are needed to keep your feet toasty if you are gettting knee deep in wet mud. For me the nicest touch is the brown short suede leather, they look sweet! They retail at £149 and you can see more from the W2 range here.